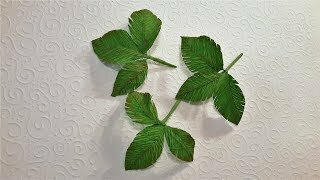 ПОДКОРМКА ИЗ ТРАВЫ И УДОБРЕНИЯ СВОИМИ РУКАМИ..TRAINING FROM HERBS AND FERTILIZER. 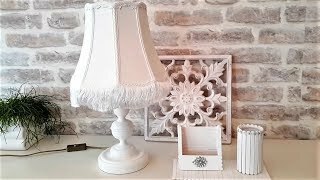 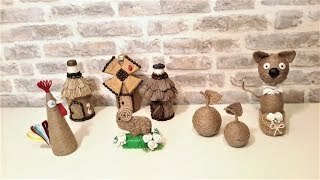 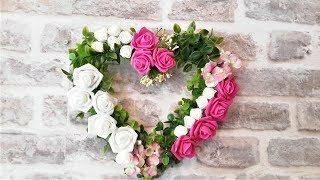 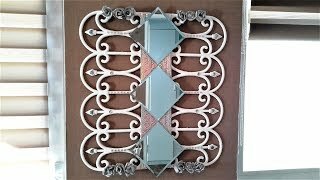 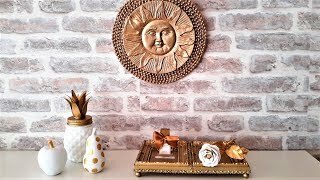 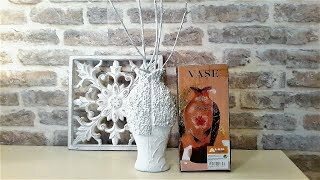 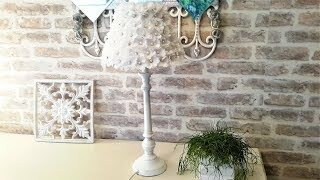 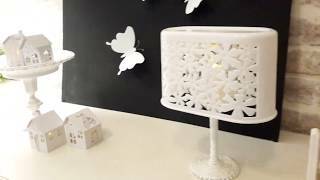 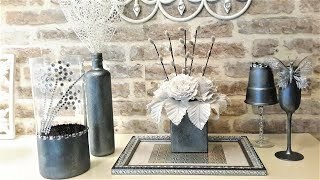 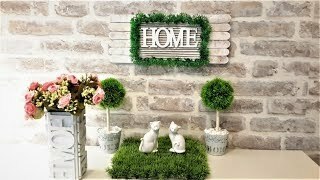 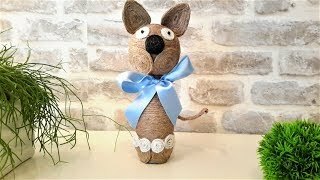 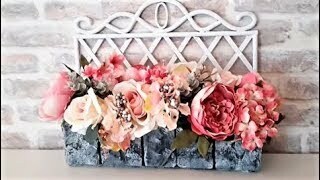 DIY:ОГРОМНЫЕ ЦВЕТЫ ИЗ ГОФРИРОВАННОЙ БУМАГИ ...DIY: HUGE FLOWERS OF CORRUGATED PAPER ..
ОРГАНАЙЗЕР ИЗ ПАЛОЧЕК ОТ МОРОЖЕНОГО...ORGANIZER OUT OF POPSICLE STICKS..
ЧТО ДЕЛАТЬ ВЕСНОЙ С РЕМОНТАНТНОЙ МАЛИНОЙ...WHAT TO DO IN THE SPRING WITH EVERBEARING RASPBERRIES..
ОФОРМЛЯЕМ ПОДАРОК ЦВЕТАМИ...MAKE THE GIFT OF FLOWERS..
КАК СДЕЛАТЬ МЕТАЛЛИЧЕСКИЙ ЭФФЕКТ...HOW TO MAKE METAL EFFECT..
DIY ЖИВАЯ ШИРМА ИЗ ПЛЮЩА НА БАЛКОНЕ...LIVING SCREEN OF IVY ON THE BALCONY..
ДЕКОР СТАРОЙ НАСТОЛЬНОЙ ЛАМПЫ...DECOR OLD TABLE LAMP..
НЕОБЫЧНОЕ УКРАШЕНИЕ НА СТЕНУ...UNUSUAL DECORATION ON THE WALL..
КОТ ИЗ ШПАГАТА... JUTE CAT..
ПОКУПКИ ДЛЯ РУКОДЕЛИЯ\ ПОСЫЛКА...SHOPPING FOR NEEDLEWORK. 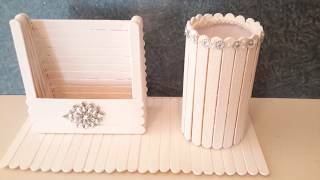 РОЗЫ С КОНФЕТАМИ В КРУГЛОЙ КОРОБКЕ... Paper flowers in a box..
ПЕРЕДЕЛКА СТАРОЙ ШКАТУЛКИ...Restoration of the old box. 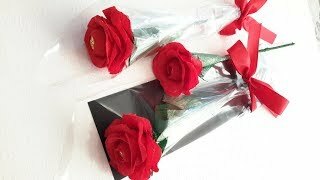 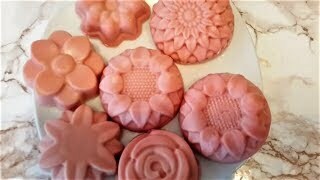 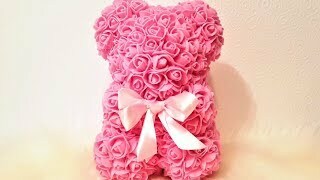 ПРОСТЫЕ РОЗЫ С КОНФЕТОЙ\ ИЗ БУМАГИ...SIMPLE ROSES WITH CANDY..
ПЕРЕЧЕНЬ ИЗДЕЛИЙ ИЗ ДЖУТА...A LIST OF PRODUCTS FROM JUTE. 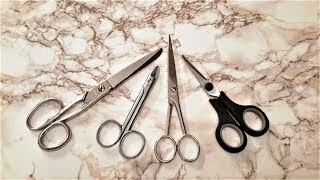 КАК ЗАТОЧИТЬ НОЖНИЦЫ..HOW TO SHARPEN SCISSORS..
КАК СДЕЛАТЬ СЕРДЦЕ ИЗ ЦВЕТОВ...Master Class - Heart of roses..